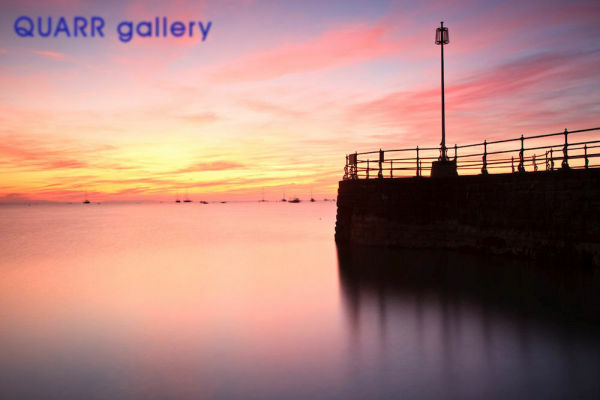 Mark is a professional landscape photographer based in Dorset in the south west of England, specialising in atmospheric images of Dorset and the New Forest. He is a frequent contributor to photographic magazines which have made his name familiar to many with an interest in landscape photography. Framed prints can be collected from the gallery. Please email us for a price if you are interested in a framed print.